Dutch Spices presents the video of the expert meeting in allergen management: the next step in food safety. 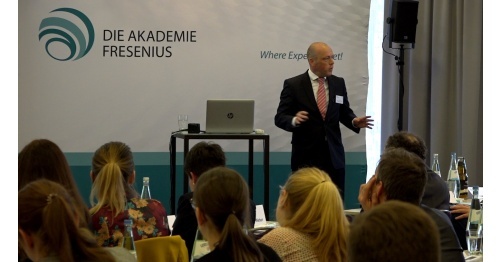 In March, an international group of experts met to discuss about the topic allergen management. Thédor van der Vleuten, general manager of Dutch Spices, emphasizes the essence of working with the entire food industry to take the next step in food safety. According to the dream of Dutch Spices, everyone deserves tasty, affordable, variety and safe food. And people with and without food allergies can share the same food.